Chasing 182 at the I.S. 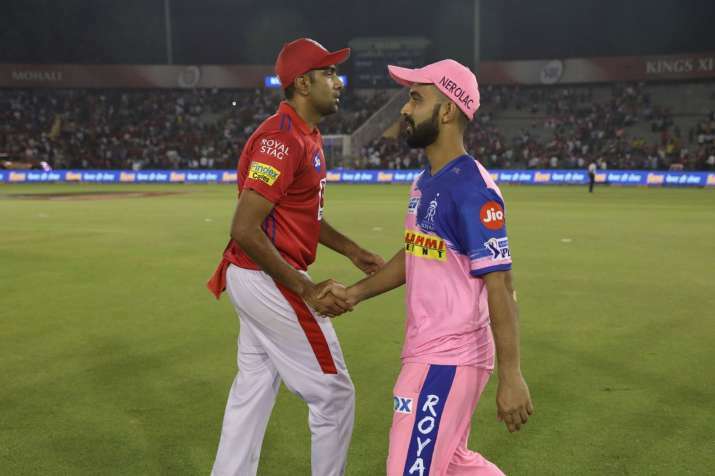 Bindra Stadium in Mohali is not generally considered a huge task, but Rajasthan Royals failed to do that against Kings XI Punjab in their Indian Premier League encounter with the visitors falling short by 12 runs. Despite a solid start at the top from Jos Buttler, new opening partner Rahul Tripathi's failure to convert a good start cost the team as he finished with a 45-ball 50.